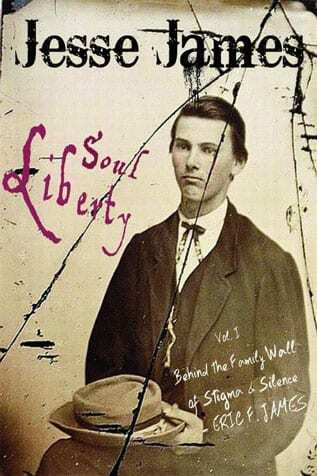 I got a sneak preview of the book review for Jesse James Soul Liberty back on January 7, but had to wait patiently until the rave was published in the James-Younger Gang Journal. Now that it’s been published in the Journal, as our James cousin Jacqueline Simmonds, who is also an author & publisher, would say… SQUEEE! 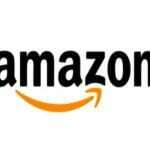 Most longtime outlaw-lawman aficionados have probably read a number of books about Jesse and Frank James. 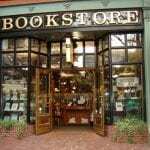 Those books probably included Background of a Bandit by Joan M. Beamis and William E. Pullen and Jesse and Frank James: The Family History by Phillip W. Steele. Chances are you think you know a lot about the family of America’s most famous bandits. However, if you think this– think again– you have seen only the tip of the iceberg. Jesse James fanatics are going to be delighted with all the new material and serious historians are going to wonder how they have missed so much for so long. 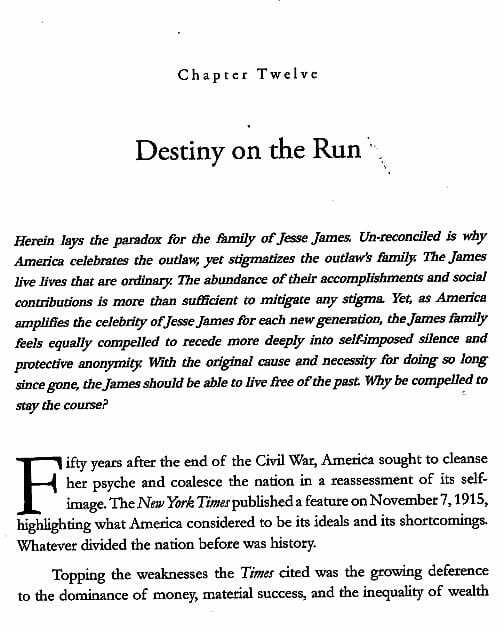 The author points out that there is a paradox for the family of Jesse James. America celebrates the outlaws yet has stigmatized the outlaw’s family. This has led to a wall of silence within the family. 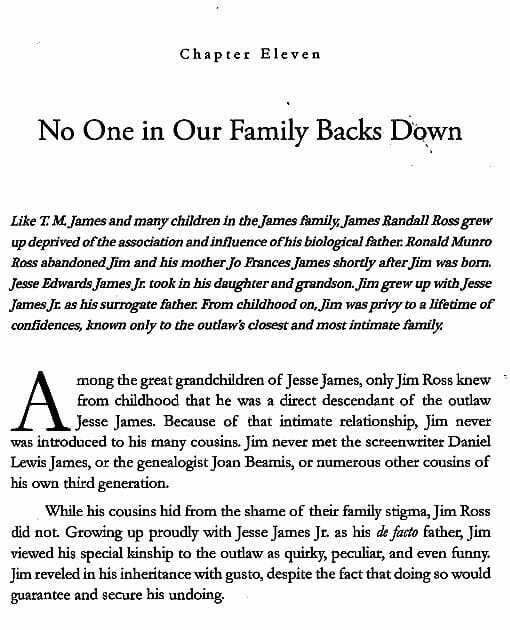 The author goes on to say that the James family lived lives that are ordinary and the abundance of their accomplishments is more than enough to mitigate any stigma. In fact, the accomplishments of this James family are very impressive. Members of this family have built churches, schools, businesses and communities. They have achieved high professional standards and they have often taken a stand for religious, social and personal tolerance. 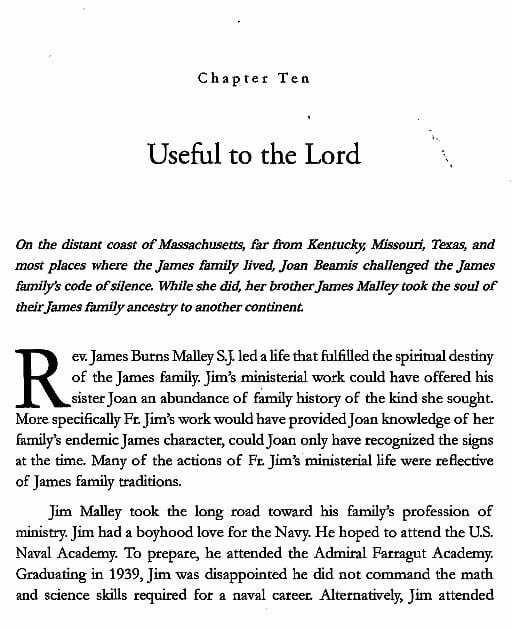 Early members of the James Family in America left Virginia to avoid religious persecution. In Kentucky they founded churches and helped build communities. Members of the family moved on to Missouri, California, Texas and a number of other states. Drury Woodson James went to California. He was active in local civic activities and in California politics. 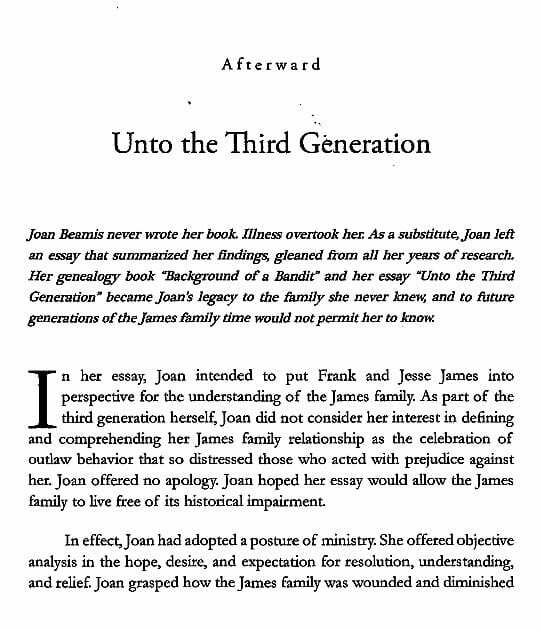 Among his descendants were Joan Beamis who battled deafness and helped improve education for the deaf. She also researched family history and compiled extensive family archives. Another descendant of Drury Woodson James was Rev. James Burns Malley. He graduated from Dartmouth, served in the U. S. Navy then graduated from Harvard Law School. Later he became a Jesuit Priest and worked among the poor in Brazil for six years. 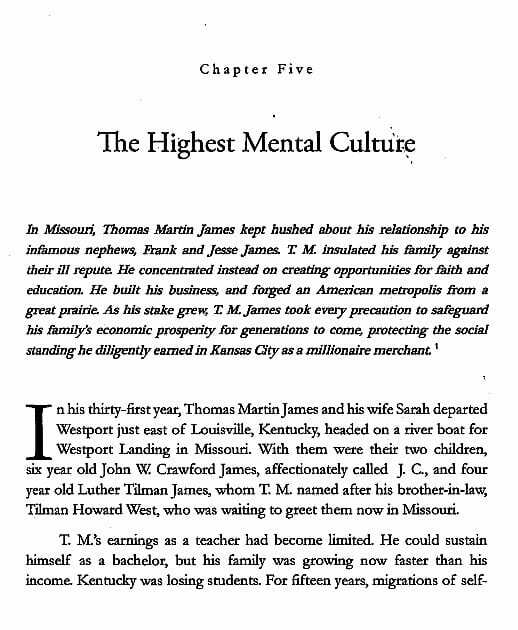 Thomas Martin James settled in the Kansas City, Missouri area and he became a very wealthy business man. He assisted in founding a number of churches in the area. 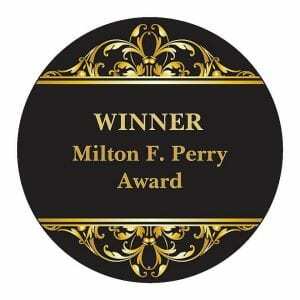 His descendants continued to contribute to the educational and business life of the Kansas City community. 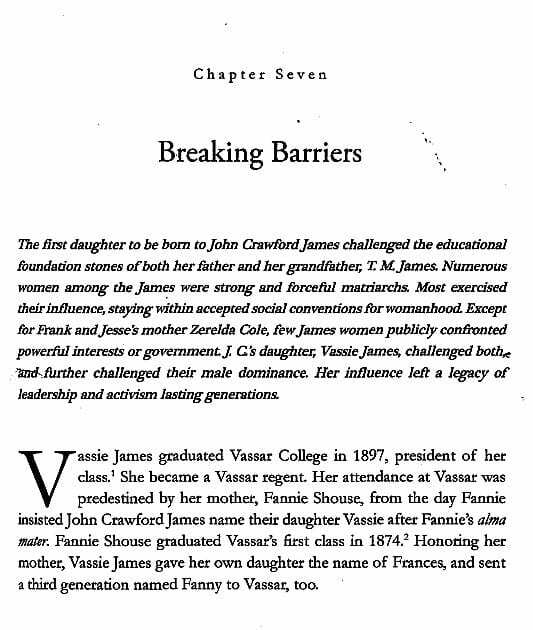 Vassie James was named for Vassar College. Her mother graduated from the first class of that school. 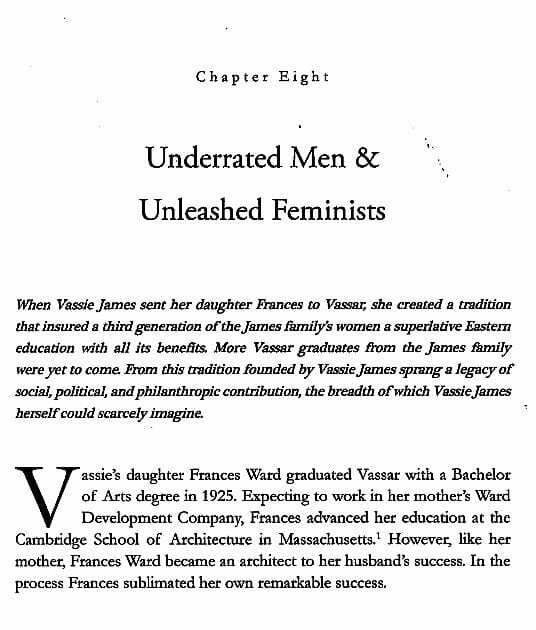 Vassie also attended Vassar. She went on to found two schools in Kansas City. She also managed extensive financial holdings and was an early supporter of what became Planned Parenthood. Her second husband served as the President of the University of Missouri. 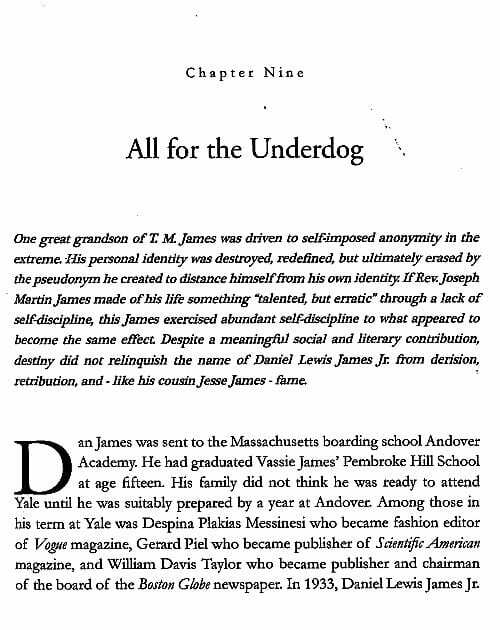 Another descendant of Thomas Martin James was Daniel Lewis James Jr. He graduated from Yale University, helped organize labor unions in Oklahoma then went to California and became a well-known writer. He worked with Charlie Chaplin on the script of The Great Dictator. He wrote the plays Bloomer Girl and Winter Soldiers. Bloomer Girl played on Broadway for eighteen months. Daniel Lewis James ran afoul of the House of Un-American Activities Committee. He was blacklisted and suffered a severe professional set back as a result of this. 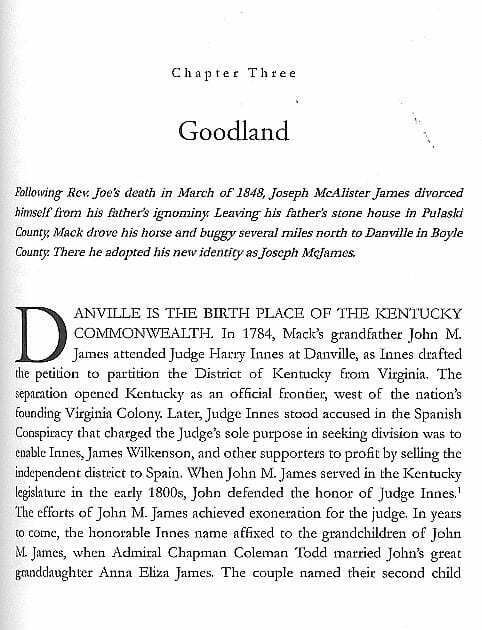 There is considerable material in this book about Jesse Edward James, the son of Jesse James, and his family. 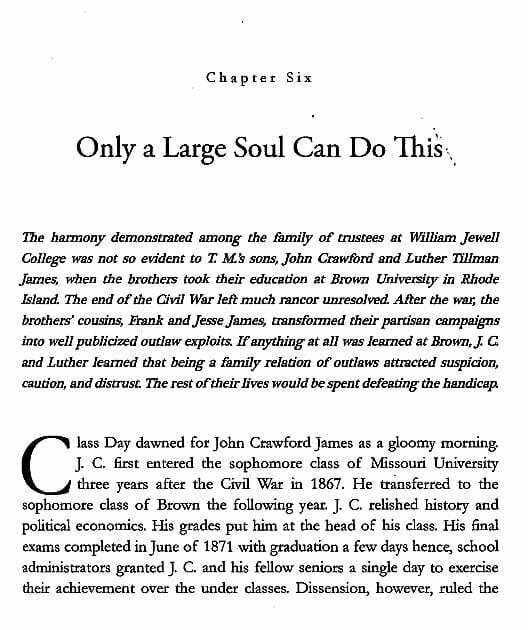 There is also a chapter devoted to Judge James R. Ross. Many of us in the outlaw-lawmen community were acquainted with Judge Ross. However, few of us have known about his stand for civil rights for gays. Judge Ross made the ruling that Disneyland was violating the civil rights of a gay couple when they were expelled from the park for dancing together. 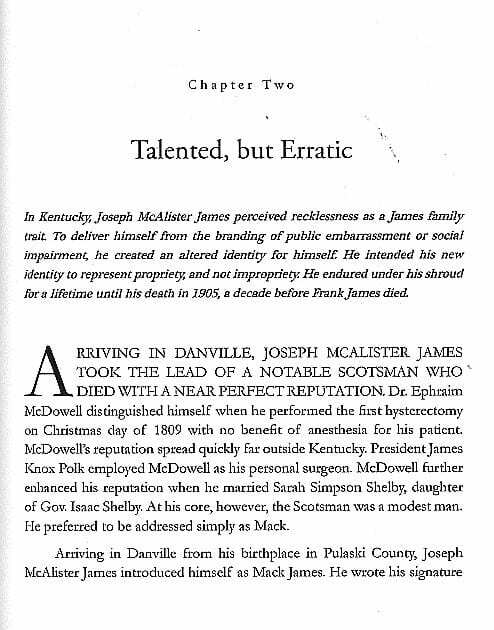 There are a few tidbits of new information in the book about Frank James. There is some mention of the Dalton gang. One member of the James family settled in Coffeyville, Kansas and his son was in one of the banks when the Daltons attempted their dual bank robbery. There is a family story or two about Belle Starr. There is Burton Allen James the Indian Agent and Missouri legislator. 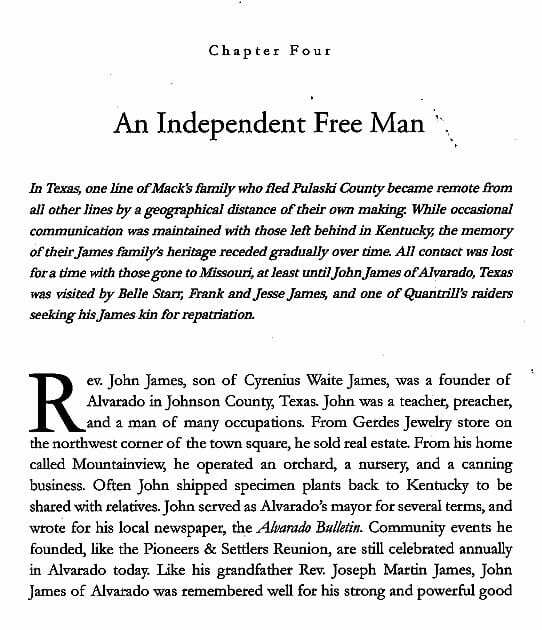 There is also John James of Alvarado, Texas who ran a school for Choctaw Indians and numerous other interesting members of the extended James family. 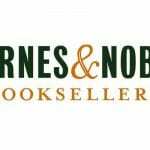 In addition to the individual stories of a number of the James family the book is liberally illustrated with family photos, pictures of family homes and buildings, copies of book jackets, playbills and items from family art collections. There is an appendix which contains a detailed genealogy chart. There are extensive notes and a bibliography. The book is very well written, has an outstanding dust jacket and is very pleasing in overall presentation. There are a few editorial glitches such as, the mix up of a couple of names and confusion of relation ships between some of the family members. These are very minor and do not detract from the overall con tent of the book. In summary, this is one of the best books I have read in a long time. I did not want to put the book down. It reads a lot like the family sagas written by Howard Fast and John Jakes. However, this is all fact, not fiction. 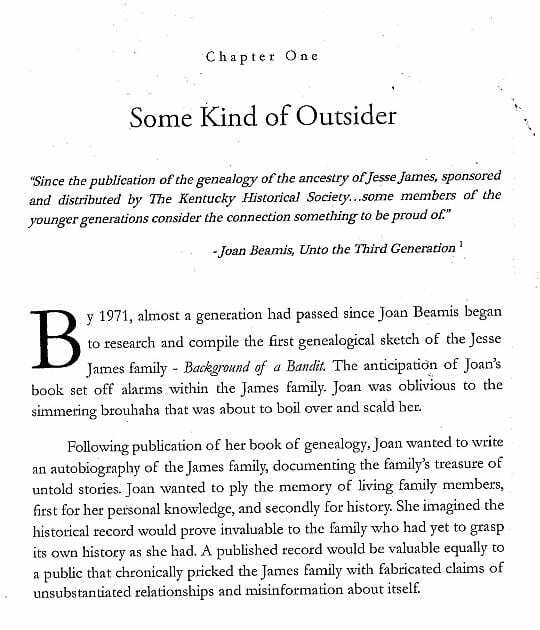 If you have any interest in the James gang and their history this book is a “must read”. And do not skip the notes; there is a wealth of material to be found in the notes and the bibliography is a gold mine. Four more volumes of James family history are to follow this book. I eagerly anticipate all of them.